It's been a busy month for us. After the Hepatitis B talk we had earlier this month, we put our knowledge in the field. 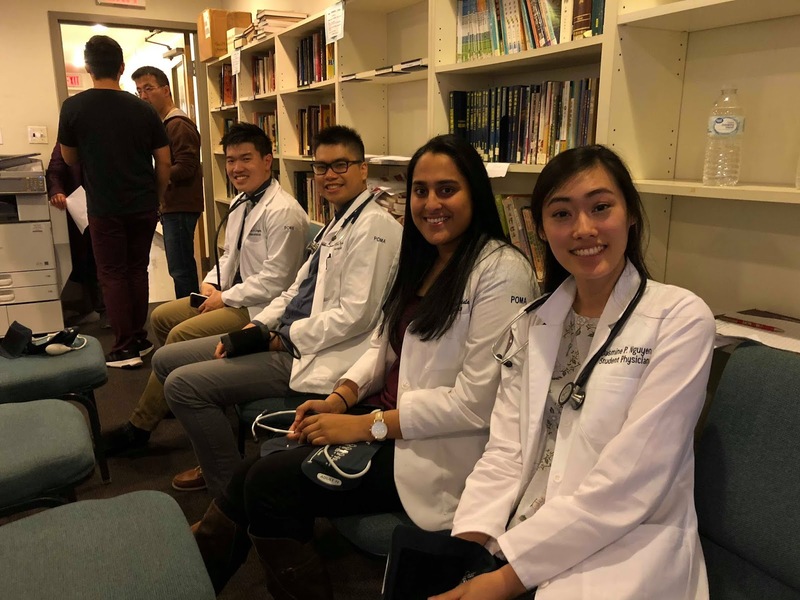 Our members and executive board volunteered at the Hepatitis B Screening Healthfair at the Chinese Christian Church! 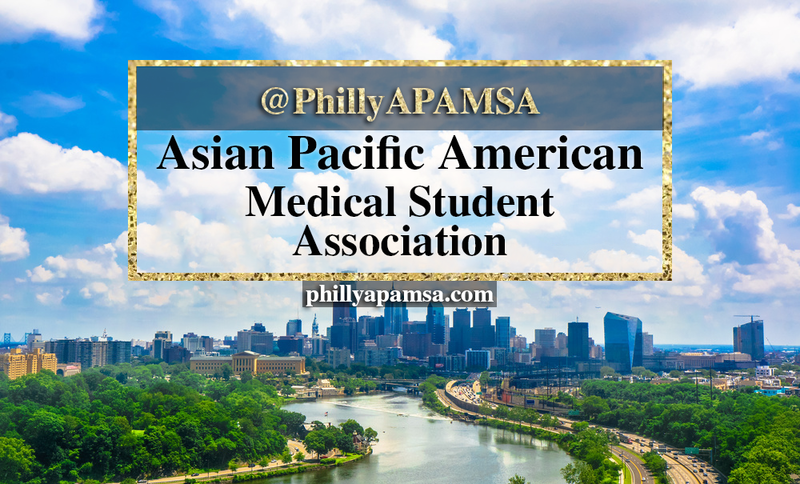 In addition, thanks to other APAMSA chapters from Jefferson University, Temple University, and Drexel University. We are particularly thankful for Dr. Ming Y Jang from UPenn and Dr. Xiao Chi Zhang from Jefferson University for helping us out. 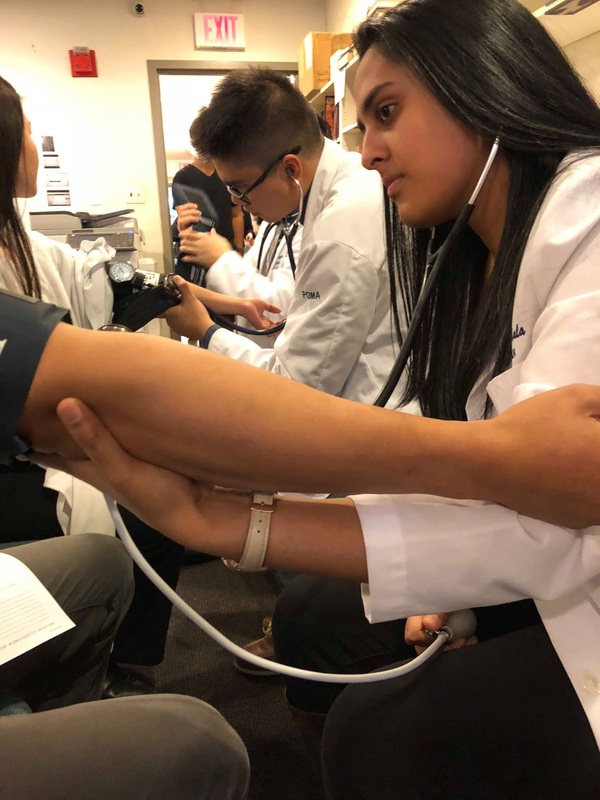 We would not have been able to provide screening tests, such as glucose testing or blood pressure measuring, for over 60 people without their help. And of course, we cannot forget to appreciate the hard work of the Hepatitis B Foundation. We hope to continue our collaboration and help to make a difference in patients affected by Hepatitis B.